Michele Mandell earned her Exercise Physiology and Nutrition degrees at CSU, Chico, but her journey in the fitness industry started in the 80’s when she started taking Group Exercise classes. Right away Michele knew that group exercise (aerobics at the time) was going to be an important part of her life. By 1987 she was teaching “aerobics” at three different fitness centers and spreading her love of fitness. In 2008 Michele, who was now working in Santa Clara as a Group Exercise Director, started her study of Pilates. Right away she realized that Pilates was special. Anyone could participate, whether they were an 80 year old or a 20 year old competitive athlete and get fabulous benefits. 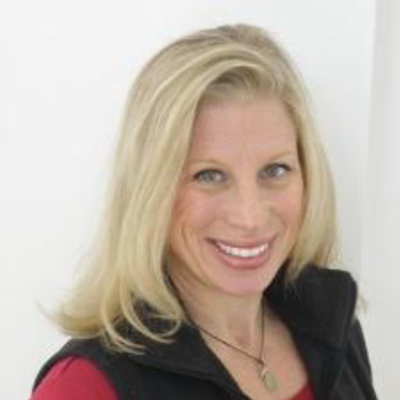 Michele finished her Peak Pilates certification in 2009 and is currently working on a second certification through Balanced Body University. Michele, a ACE certified group fitness instructor, teaches weekly classes in cardio kickboxing, athletic conditioning, BODYPUMP, and Pilates. She found a new passion in teaching at Pilates V, where she has found an amazing community of wonderful teachers and students. She invites you to join her energy-filled classes every Saturday morning in Campbell.